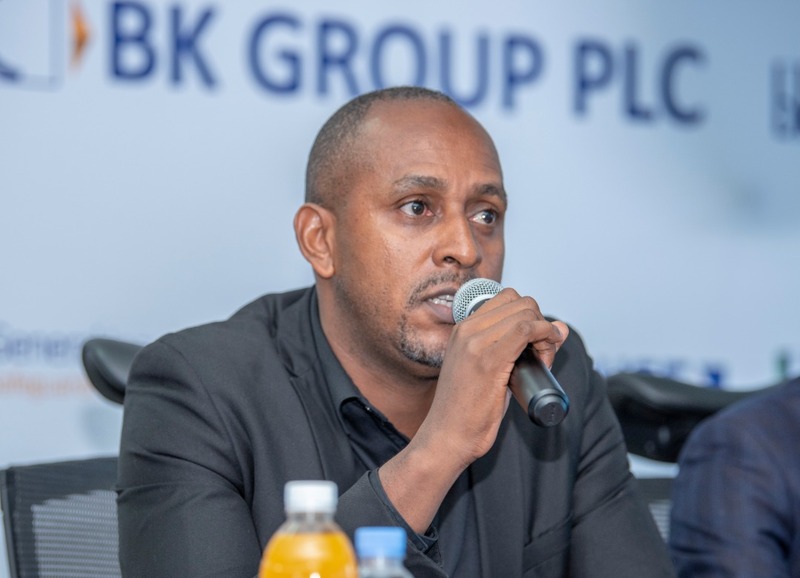 Bank of Kigali (BK Group Plc) Rwanda’s only cross-listed has announced a $30.7 million (Rwf27.4 billion) profit after tax in 2018 – few months after the lender cross-listed on the Nairobi Bourse. 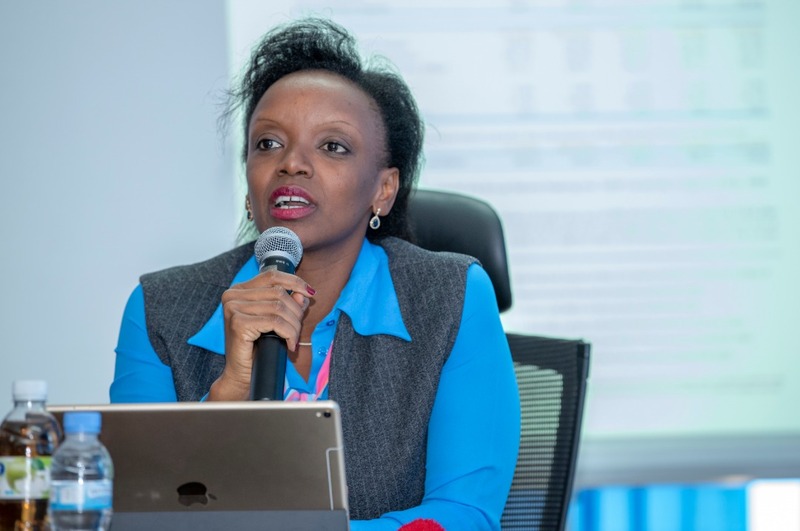 Announcing the results on Thursday, March 28, BK Group Chief Executive Officer Dr. Diane Karusisi told journalists that the profit represents 17.2% increase year-on-year compared to 2017. The bank also post a Return on Average Asset and Return on Average Equity at 3.4% and 17.2% respectively for the period ended December 31 2018. The bank’s total assets also grew by 20.7% year-on-year to Rwf877.4 billion, while net loans and advances also increases by 20.4% y-o-y to Rwf568.1 billion. The bank’s client balances and deposits increased by 16.9% y-o-y to Rwf532 billion. “2018 has been a very good year for us. We are very happy to have contributed to the good performance of the country’s economy last year where GDP grew by 8.6%,” Karusisi said. 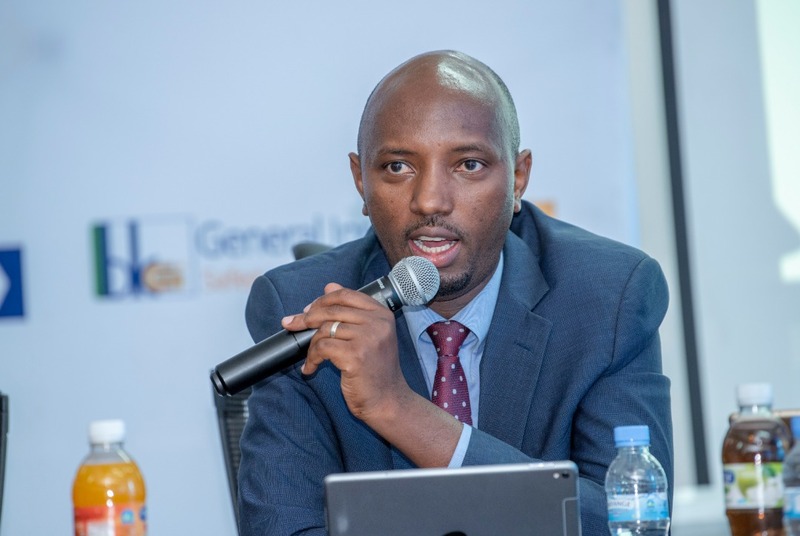 To keep track of the Bank’s good performance, Vincent Gatete – Chief Commercial Officer said the bank increased personal loans to Rwf30 million from previous Rwf10 million. Meanwhile, BK’s shareholders equity registered an increase of 58.6% y-o-y to Rwf194.7 billion as at December 31 2018. 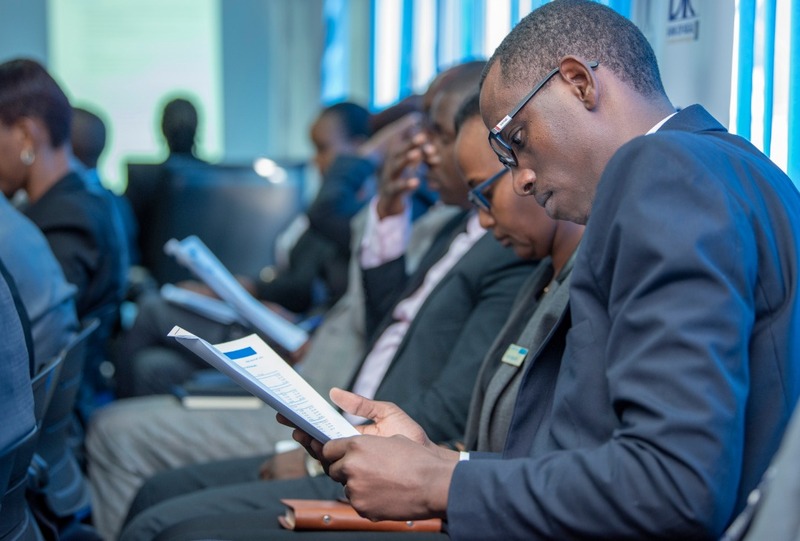 This translates into an annual dividend of approximately Rwf12.2 or $0.014 per share, or an approximately 4.4% dividend yield based on the current share price of Rwf275. 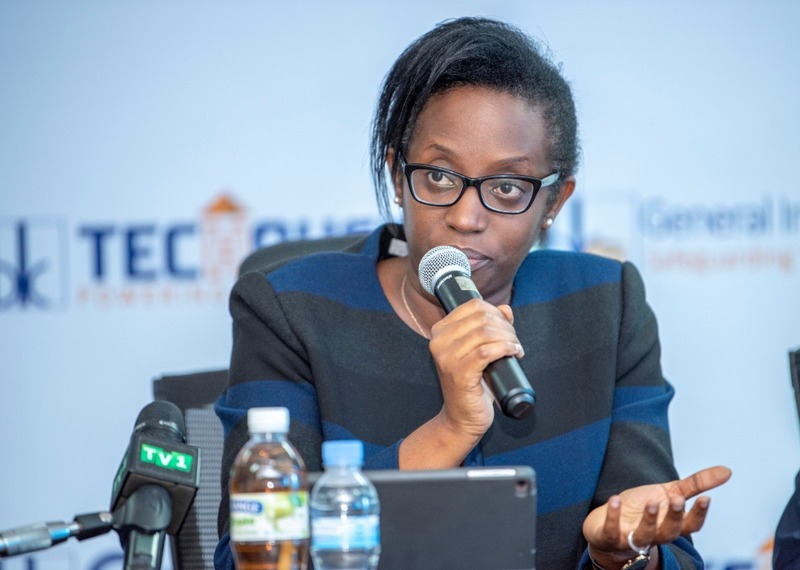 On October 29 last year, the lender officially launched its sell of Rwf222.2 million shares at Rwf270 each – following a Rights Issue by the Capital Market Authority and Rwanda Stock Exchange – in a quest for the bank to raise $67.3 million capita to fully cross-list on Nairobi bourse later in November same year. 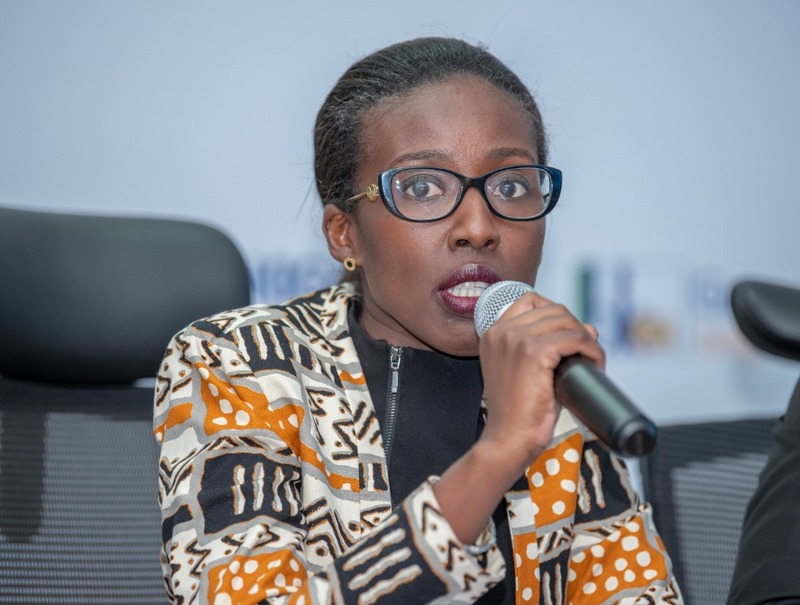 Diane Karusisi told KT Press that the Group can’t predict the performance at the moment, but the Bank’s positive growth predicts signals better projections. “Cross-listing on Nairobi bourse increased our liquidity. It is very early to announce the performance but we will start to assess this after announcing 2018 results,” she told KT Press. 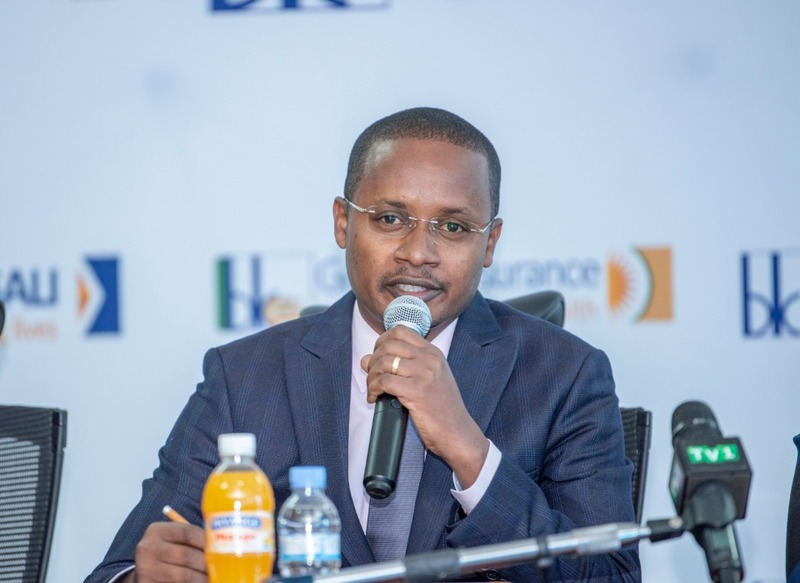 Meanwhile, BK Insurance – the Bank’s subsidiary took the lion’s share of last year’s perfirmance with gross premiums rising to Rwf6.2 billion representing a 63% y-o-y which translates to 14% market share if the industry – excluding medical insurance as at December 31 2018. The Bank’s other subsidiaries include BK TechHouse and recently launched BK Capital.